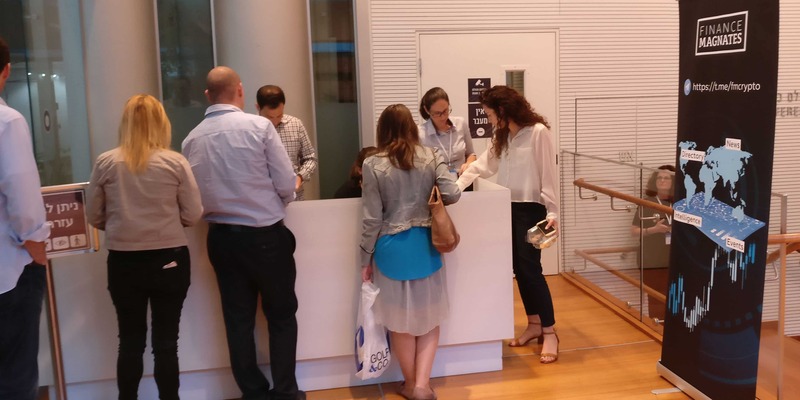 The cryptocurrency community is gathering today at the Tel Aviv Stock Exchange conference hall for the first TLV Crypto Conference. Hosted by Finance Magnates and global fintech hub, The Floor, the event has so far helped to bridge both the blockchain and fintech community. 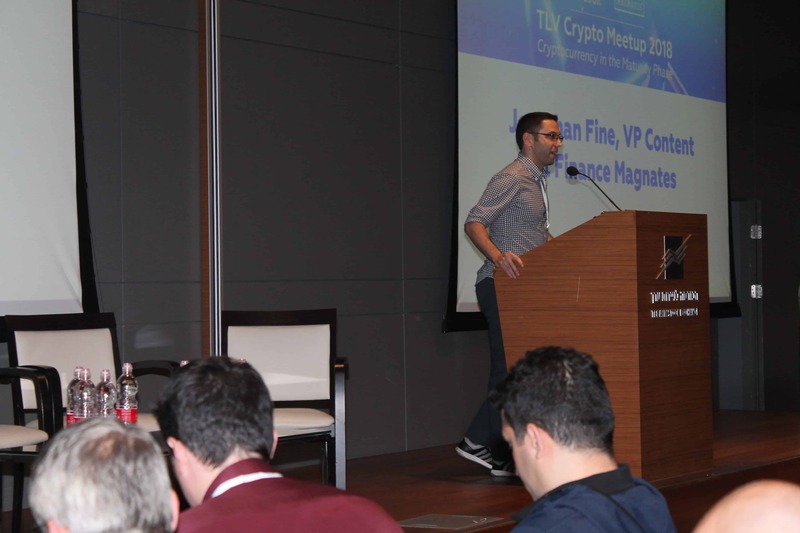 The TLV Crypto Conference officially kicked off at 18:00 IST, attracting industry experts across several segments. This included specialists, thought leaders, crypto experts, and other blockchain and fintech personnel. The event also comes amidst a key crossroads for the crypto industry, which has evolved rapidly over the past year. Indeed, the rise cryptocurrencies and blockchain technology on a global scale have managed to permeate nearly every aspect of the financial space. Thus far in 2018, regulations and new offerings have taken center stage, with the crypto industry’s future still yet to be written. “We’ve been writing about cryptocurrency since 2013, and it has become normal for us to watch the prices of Bitcoin and altcoins, but this wasn’t always a given. Once people asked us why Silk Road is news and not cyber-crime, why the fact that Saskatchewan university is considering receiving Bitcoin is not considered payments, and generally why this Wild West is considered financial news,” said Jonathan Fine, Finance Magnates VP of Content. “Now it has become an understatement to say that cryptocurrency has a crucial role to play in the future of the economy, both as a technology and as an asset,” he added. “We are working with blockchain startups as a lot of the biggest institutions in the world are showing a lot of interest in the blockchain, more in the real technology and less in cryptocurrency. 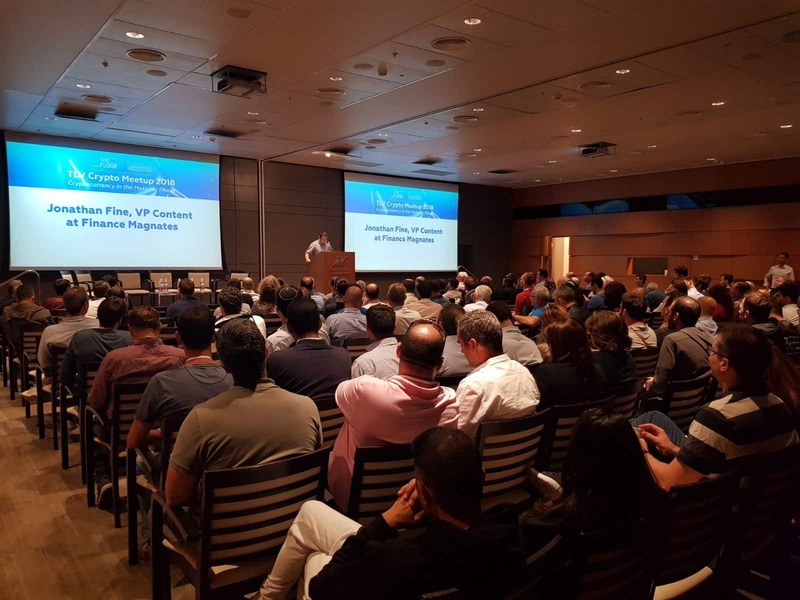 The Floor works with six of the largest banks in the world, and we are pushing very hard to develop blockchain technology – we want to make Israel a blockchain nation. 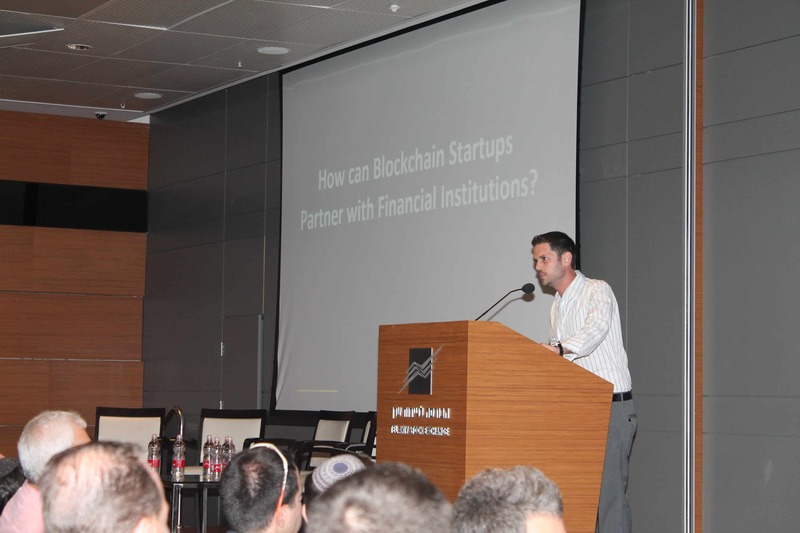 We see a lot of interest from financial institutions, both our partners and big institutions from China, that are looking for Israeli innovation in blockchain technology,” explained Gil Devora, co-Founder & Director of The Floor. 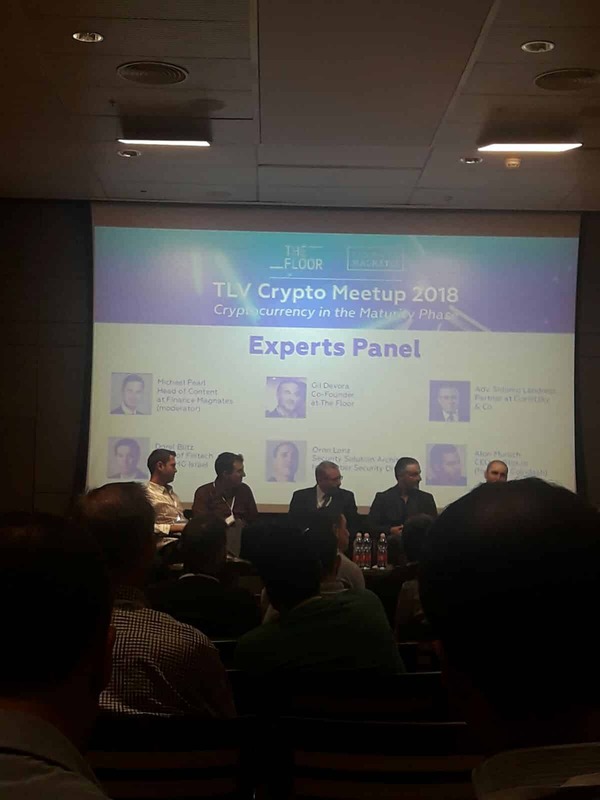 Shlomo Landress, Partner at Gornitzky & Co.
“As an Israel-based company, we are extremely proud and excited to finally gather the local crypto community after doing similar activities across the globe. As you know, the premise of the event is ‘cryptocurrency in the maturity phase’. Along with the industry top experts, we want to examine the status of crypto-trading and ICOs and what the future holds for this industry,” explained Pearl.